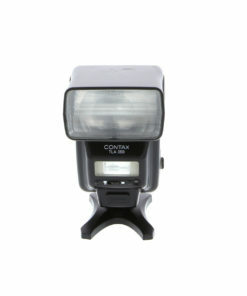 The Canon Speedlite 270EX II is the ideal small flash for Canon EOS users. 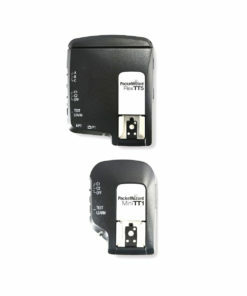 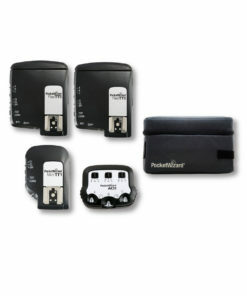 This flash unit offfers high performance flash capabilities in a compact, easy-to-transport package. 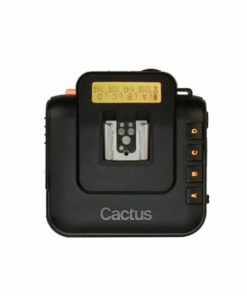 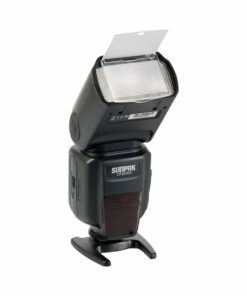 This flash unit is manufactured to function as a wireless slave flash or an on-camera flash for cameras that have a hot shoe mount. 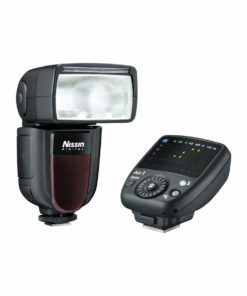 To make flash operation easier, the settings on the 270EX II are easy to change on a dime. 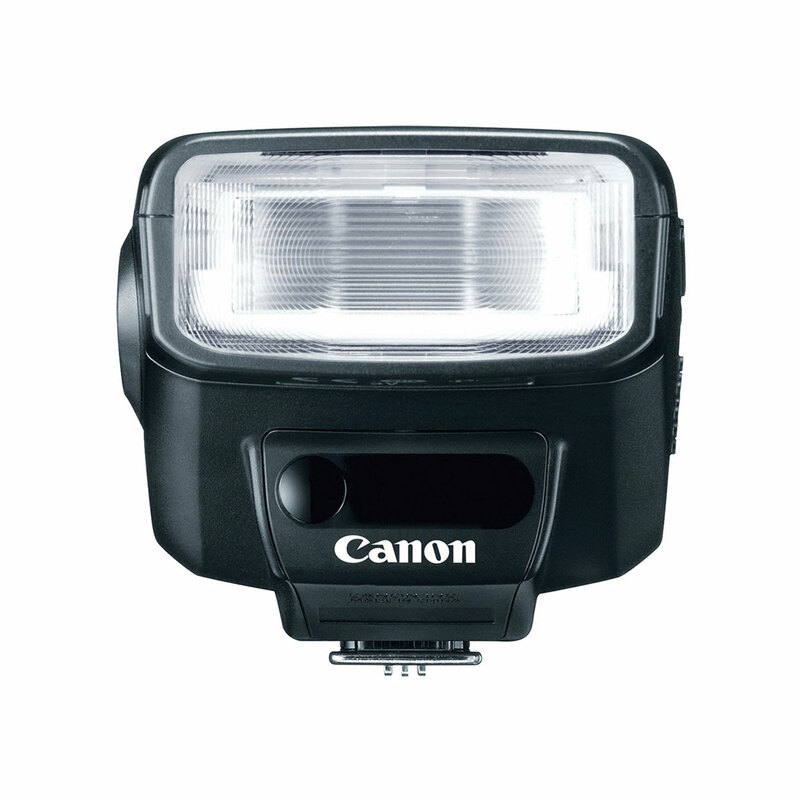 No matter where you take it, the Canon 270EX II flash unit is ready and willing to light up your subject with every click of the shutter.